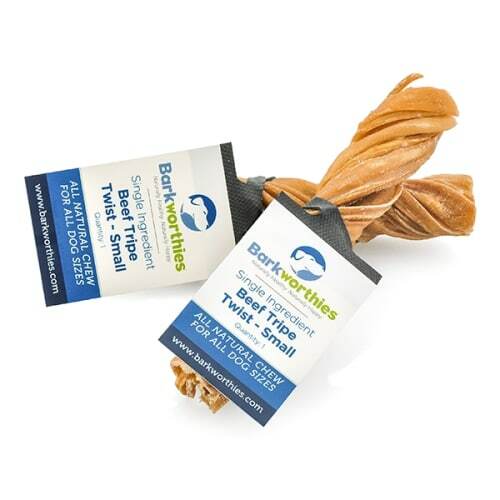 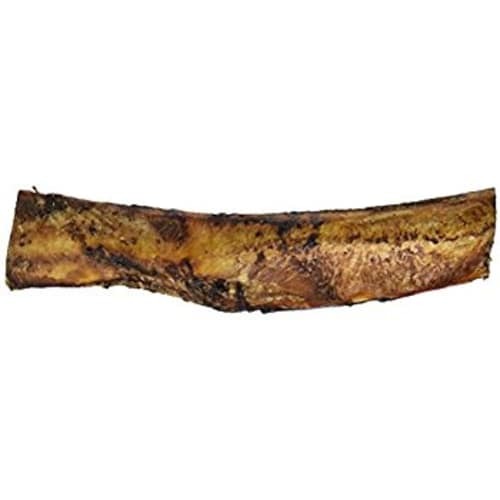 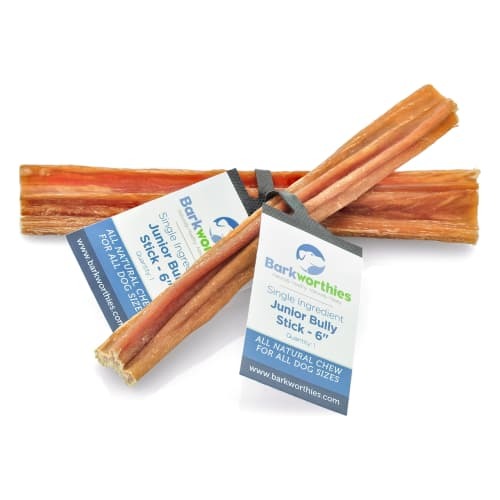 Barkworthies Chicken Feet are all-natural dog chews that are high in protein yet low in fat. 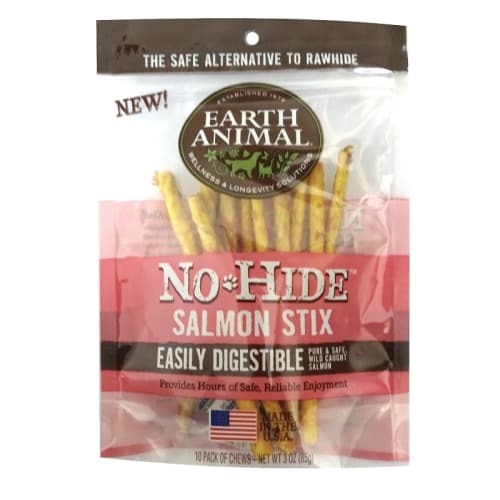 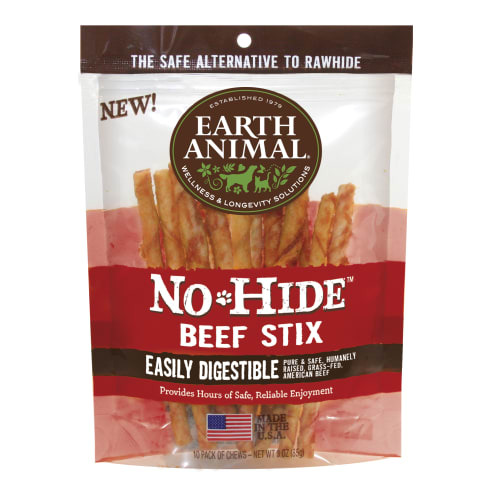 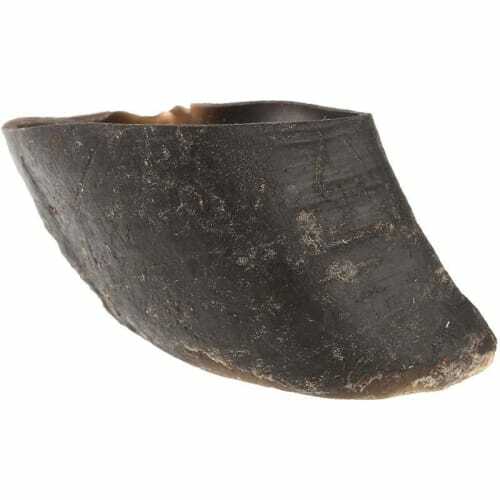 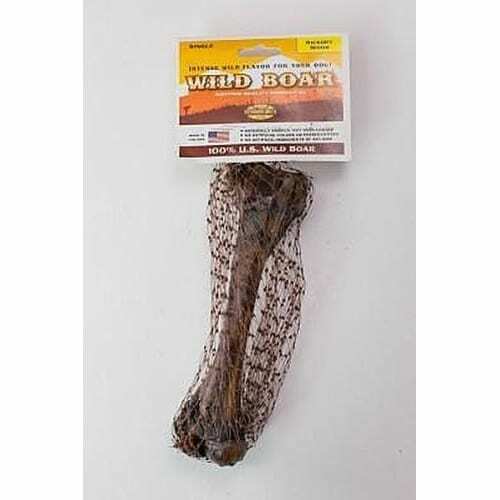 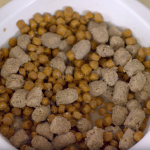 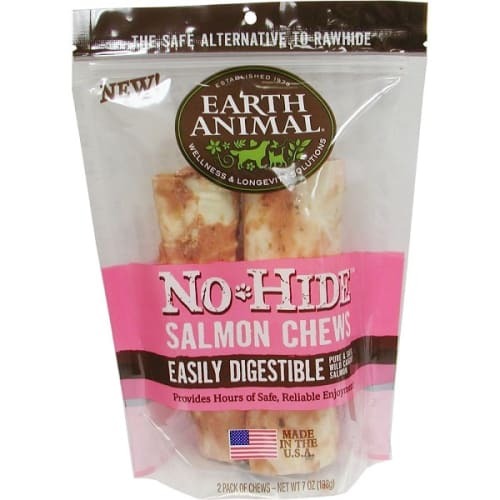 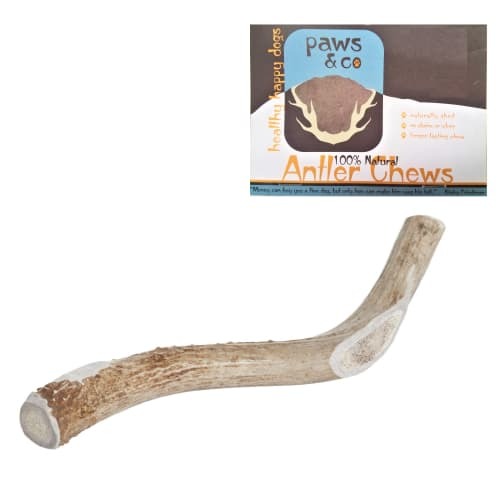 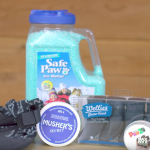 These treats are fully digestible, making them a healthy alternative to traditional rawhide. 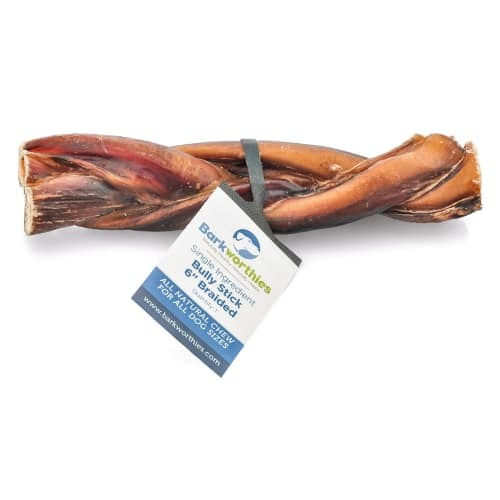 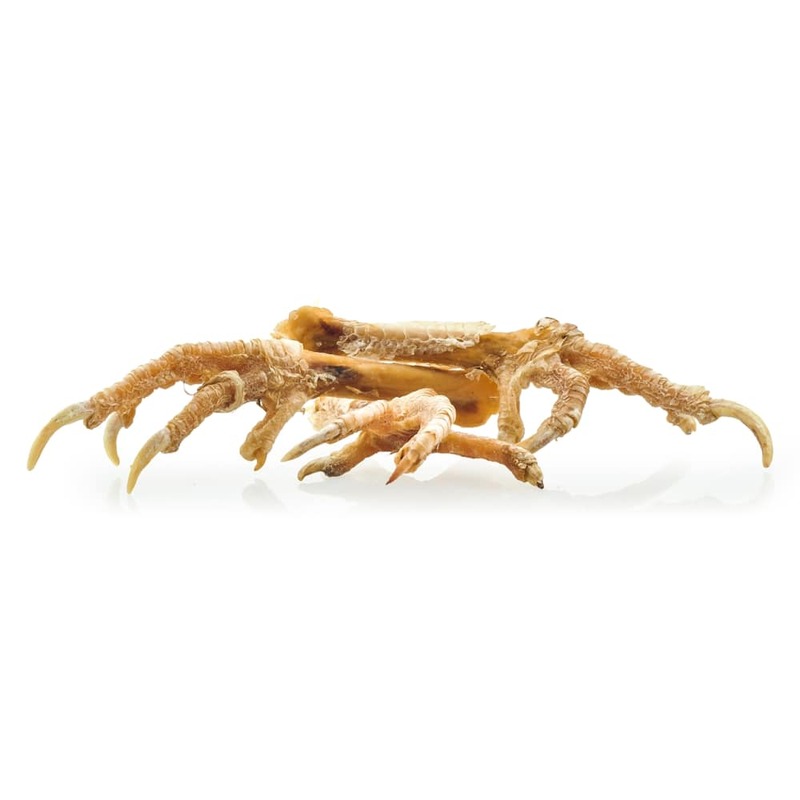 These Chicken Feet chews are a natural source of glucosamine which can promote healthy joint function and mobility. 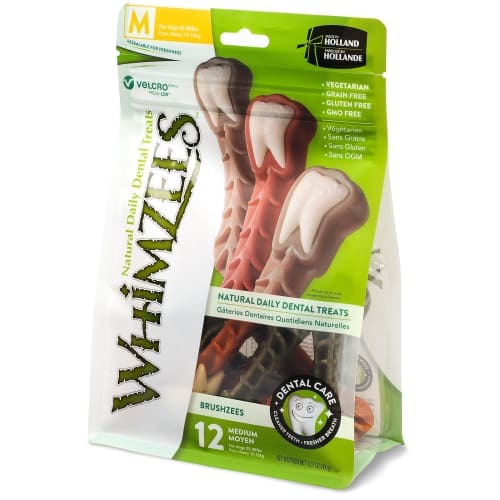 Made only of all-natural chicken, these single-ingredient chews also promote healthy teeth and gums through the gnawing action they provide. 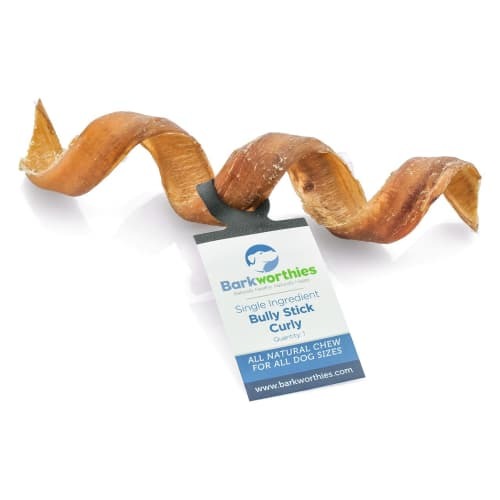 Measuring 4 to 6 inches in length, these crunchy treats are a perfect chew for small dogs or a special treat for larger breeds.